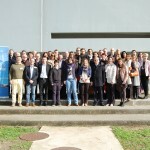 On the 2nd of December 2015, 29 participants representing EOSE Members from 17 countries convened at the University of Nicosia for an Information Day exploring the potential to establish a European Sector Skills Council. 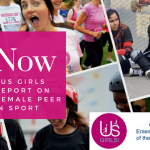 The Labour Market and the skills of the workforce have been at the heart of the EOSE Mission since it was established in 2002, indeed the first project to identify the labour market in the sport sector was led by EOSE and published as “Vocasport” in 2004. 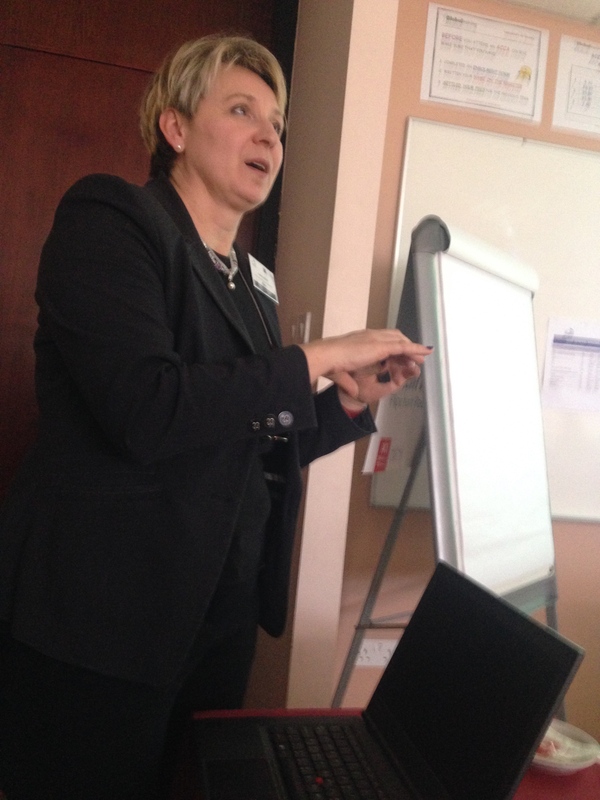 The opportunity to establish a Sector Skills Council (SSC) represented the best opportunity to update this data. 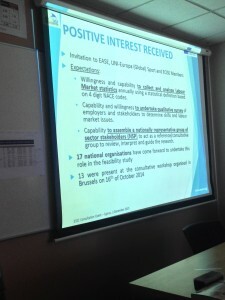 Therefore, EOSE had taken the opportunity to conduct a feasibility study during 2014 into the need and potential for a European SSC for the Sector. 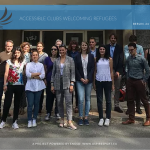 The response from an open, Europe wide consultation process was overwhelmingly positive. 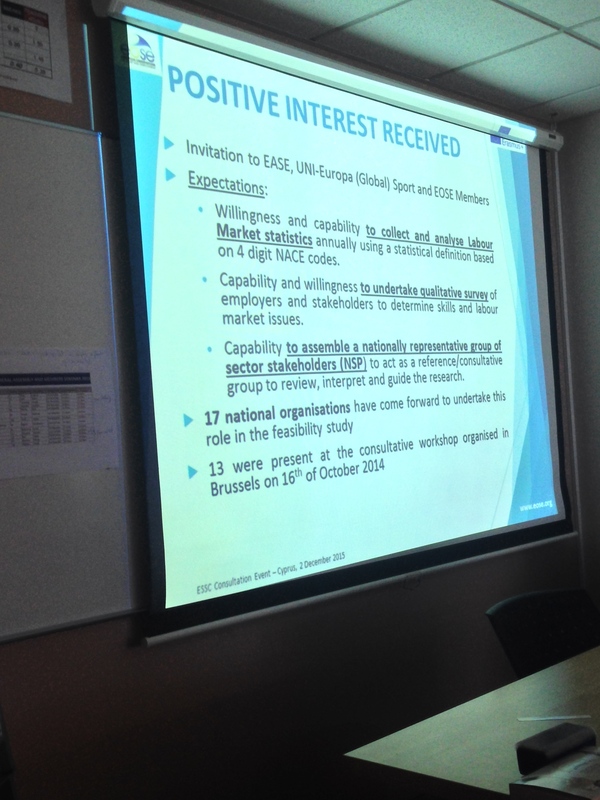 EOSE submitted the results of the Study to the DG Employment and Social Affairs and the Feasibility Study was formally accepted by the DG in June 2015. This acceptance was intended to open the way for the Sector to move forward and develop a proposal to formally establish the ESSC. 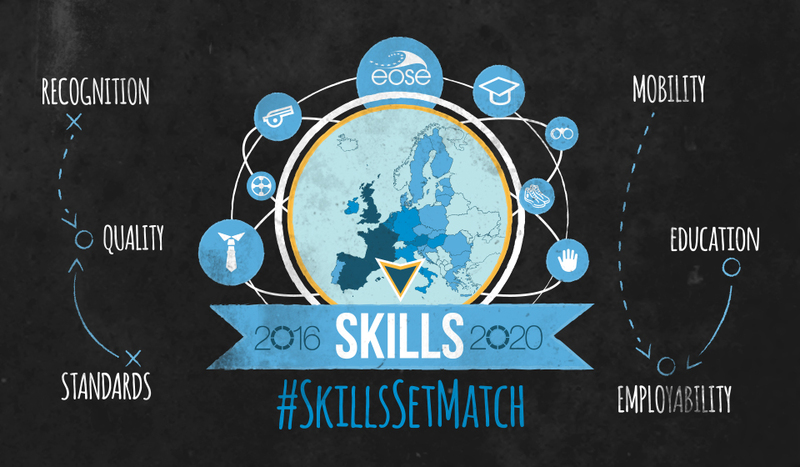 However, at the same time it was announced that the criteria and funding for the next steps was to move to Erasmus+ Key Action 2 under a specific programme entitled “Sector Skills Alliances”. 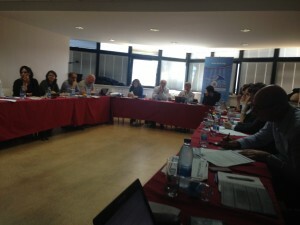 In Cyprus, the national members of EOSE came together to discuss the implications of these changes. 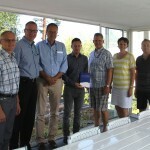 They also considered the outcome of round table events, led by EOSE and its Members in Finland, Poland, Hungary, Bulgaria, Ireland and the Netherlands. These were consultative events bringing together key stakeholders representing employers and employees, the Sports Movement, Sports Ministries and their agencies, Sport Federations, National Olympic Committees and representatives from grassroots sport. The group agreed that the need for a new and comprehensive review of the labour market and its skill needs was long overdue. The sport sector was being challenged to make a big contribution to improving public health, encouraging social cohesion, tackling unemployment and contributing to the economy. 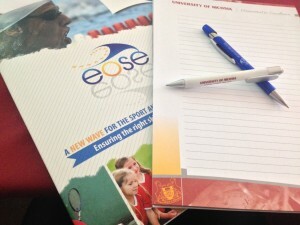 At the same time European education tools and policies were encouraging major change in the qualifications at national level and sport was under pressure to bring its qualifications and training within the scope of these changes and within the newly emerging National Qualifications Frameworks. There was strong agreement that there was need for change and modernisation of the sector’s qualifications and new skills were being expected for sport to meet its potential. 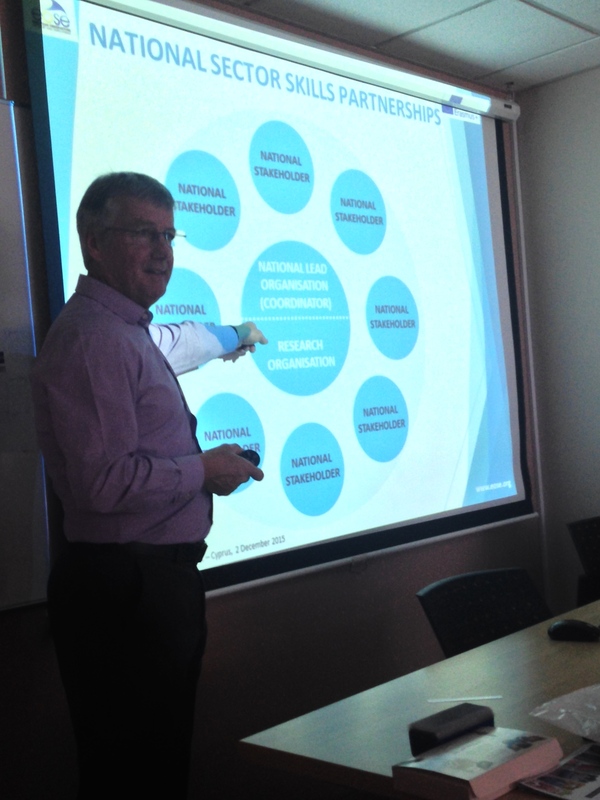 Feedback from Members confirmed their willingness for EOSE, in partnership with the recognised social partners, to actively progress with a project submission. It was agreed the proposal for the labour market mapping should cover the whole sector – public, private, voluntary and not for profit organisations involved in the delivery of all sport and physical activity encompassed under the definition of the Council of Europe for sport. The group welcomed the change of title and felt that the term Sector Skills Alliance better reflected the “bottom up” structure recommended in the Feasibility Study. It was hoped that further round tables could be held in other countries in 2016 to cement the engagement of key stakeholders to ensure their involvement and commitment to the work. 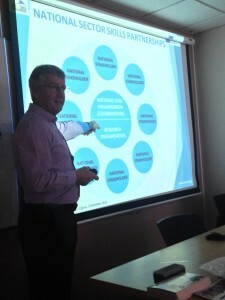 The focus of the project would be research and consultation, and it will provide an opportunity for the engagement of the sector behind on-going collaborative action to improve the skills of the sector, create better employment and volunteering pathways and realise the value and potential of sport.